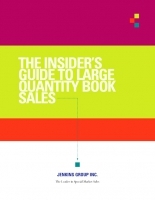 The Insider's Guide to Large Quantity Books Sales is an innovative 146-page, PDF publication that allows individual authors and publishers to take advantage of our years of accumulated knowledge and experience. 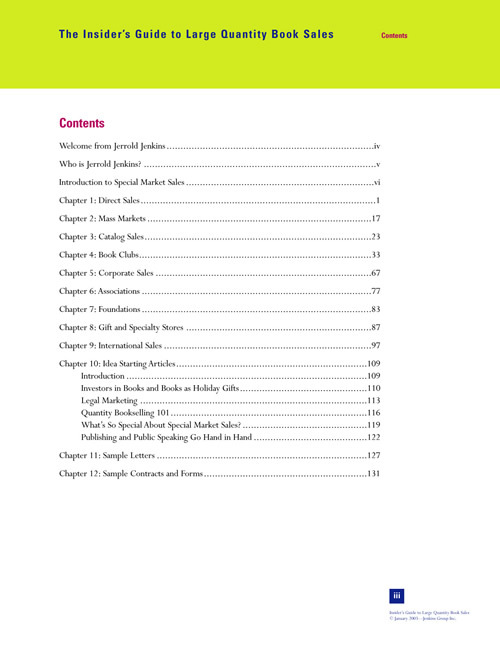 Based on actual JGI client success stories, this in-depth guide is the number one resource for special market sales. It reveals the most effective strategies in gaining attention for your book and getting it sold! Never before has there been a more comprehensive collection of special market sales information available for purchase. Here's a glimpse of what's included in this extraordinary guide. Learn about big retail selling, warehouse clubs, and distributorships. Uncover the secrets of the growing market of catalog sales. Utilize our full contact list of the nation's leading catalog companies and mail order distributors. You will better understand the ins and outs of structured book sales discounting. Learn how to attract catalog companies through trade show participation. View our major market trade show contact list. Learn the insider's guide to shipping terms, payments and returns. Discover alternate sales opportunities through Internet catalogs and direct marketing magazines. Find out how companies are using books within their organization. You'll receive a breakdown of corporate incentive markets. Gain useful tips on how to converge on corporate selling. View a complete listing of incentive trade journals and their contact information. 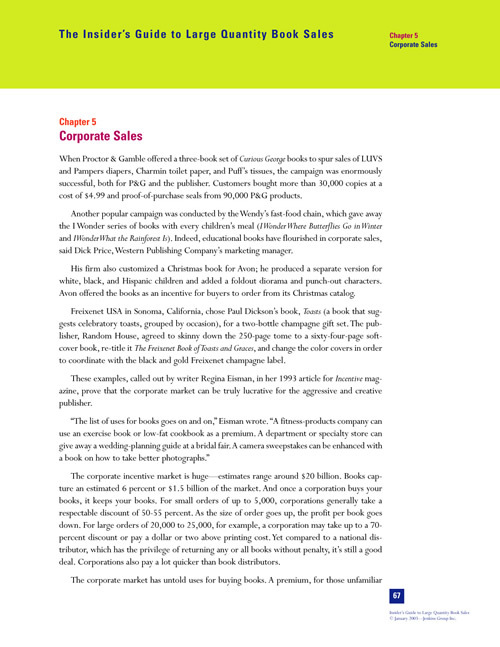 Read samples of how corporations have successfully used books to further their brand. 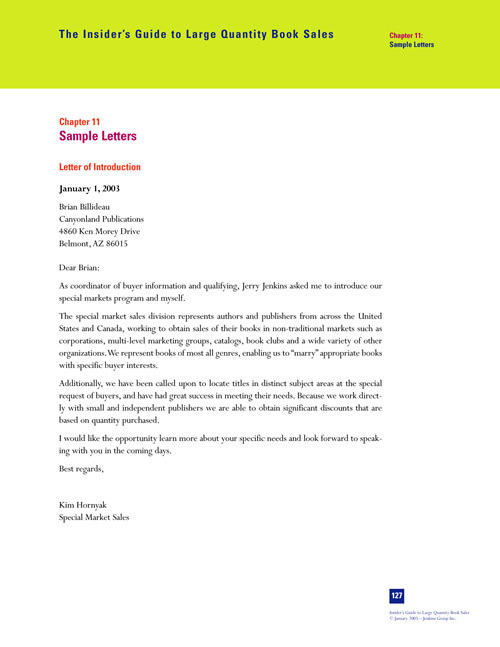 Find out how to prepare your book for gift book distributors. Learn the advantages and disadvantages of non-retail sales. Research our complete contact list of gift show names and numbers. Review our full list of gift book distributors. What's So Special About Special Market Sales? Take advantage of our complete contact list of over forty fulfillment-shipping services and major trade wholesalers. You can spend numerous days and endless hours trying to generate the hundreds of leads needed for special market sales, or you can protect your investment right now by purchasing a copy of the The Insider's Guide.